We welcome you to the Provincial Department of Business Names Registration. 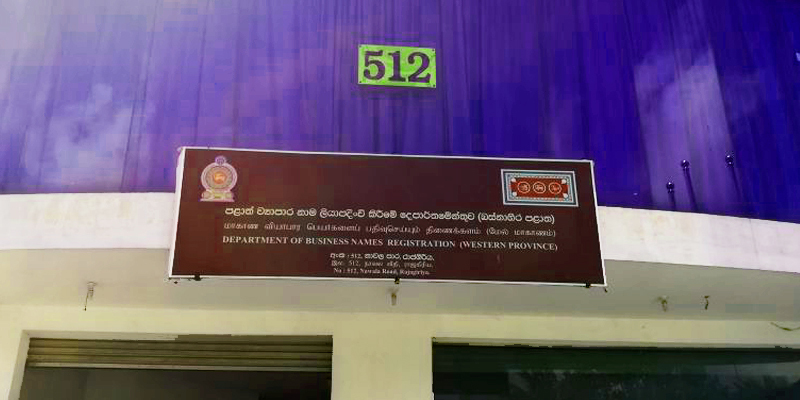 Regulating and coordinating all the business name registration activities within the Western Province and issuing business names registration certificates particularly for businesses operating within the Divisional Secretary’s divisions of Colombo, Thimbirigasyaya, Sri Jayawardenepura Kotte, Dehiwala and Ratmalana are carried out by this Department. 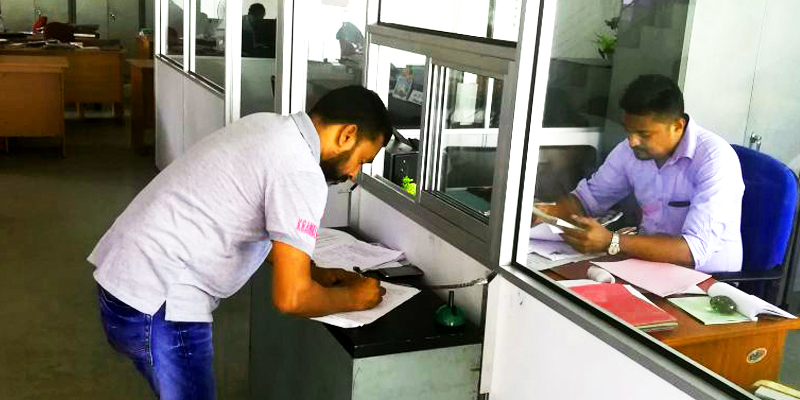 For other Divisional Secretary’s divisions of the Western Province, people are given the opportunity to register their business names through the respective Divisional Secretary’s Office. Application form for registering a business by an individual. Application form for registering a partnership business. Application form for making changes to a registered business by an individual and partnership business. Application form for obtaining copies of a registered business name/ checking the business names files / registers. ව්‍යාපාර නාම අවලංගු කිරීමේ අයදුම්පත්‍රය.